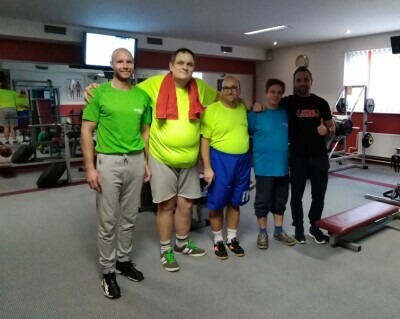 Special Olympics Slovenia is currently in its second year of a three-year Healthy Communities Project, within which one of the main focuses is healthy lifestyle promotion. Health Focus: Welcome to Slovenia’s Inclusive Summer Health Camp! 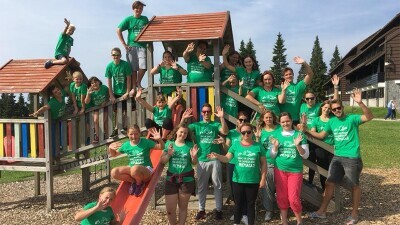 A holistic approach to healthy eating, movement, positive self-image and strengthening social interactions was the main emphasis of the recent Inclusive Summer Health Camp in Rogla, Slovenia.